Our engineers can take care of your drain relining. Damaged drain? Our experts can take care of it. We are a drain relining company that have engineers which can take care of your drain pipe relining. We operate in the Leeds and Wakefield areas, as well as large parts of Yorkshire. Not all damaged drains need replacing. Our relining service can take care of even large-scale repairs without the need for costly and disruptive excavations. 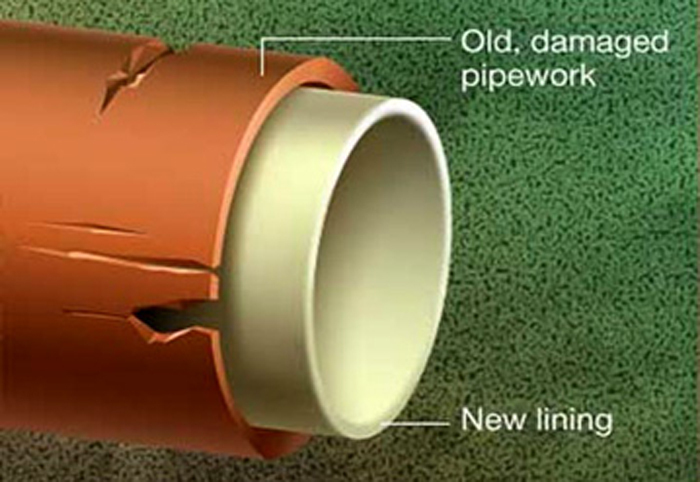 Drain relining or CIPP (cure in place pipe) is an effective way of reconstructing older pipes which may have collapsed or been damaged. A CCTV survey is undertaken to assess the level of damage, then a flexible resin lining is inserted into the affected area to provide support and to seal it. When the repair is complete, we’ll do a follow-up CCTV investigation to ensure there’s a strong, reliable and long-lasting solution to the problem.